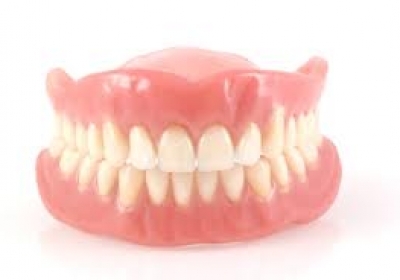 Dentures can replace your missing teeth and your smile. 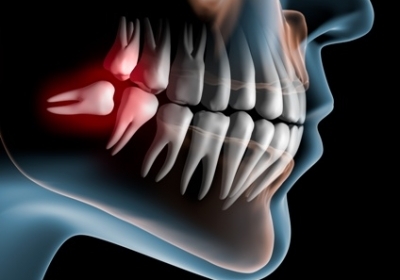 Replacing missing teeth will benefit your appearance and your health. Without support from the denture, facial muscles sag, making a person look older. 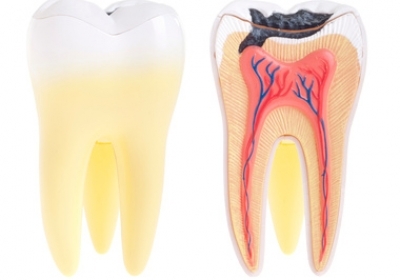 You’ll be able to eat and speak—things that people often take for granted until their natural teeth are lost. There are two types of dentures: complete dentures for when all teeth are lost or overdentures to replace only some teeth.